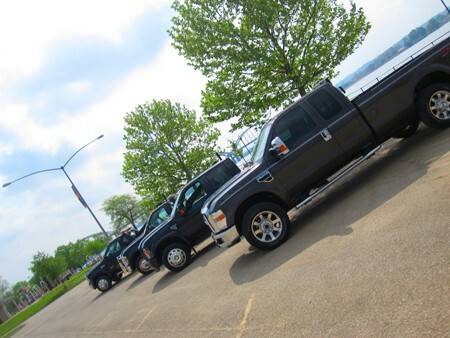 AMG Towing has you covered for all your towing needs whether it's light or medium duty towing, or long distance towing. 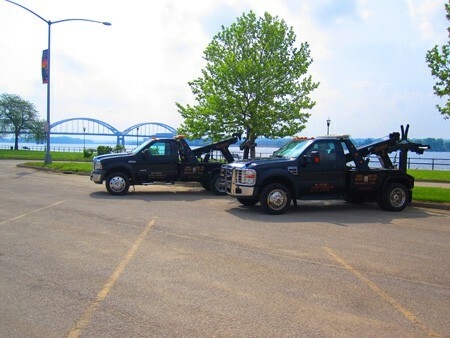 Our fleet of tow trucks and wreckers will help you out in the Quad Cities Area in Illinois and Iowa. Call AMG Towing for Road Side Assistance! AMG Towing will help you out in a tough spot with roadside assistance including jump starts, lock outs, and tire changes. 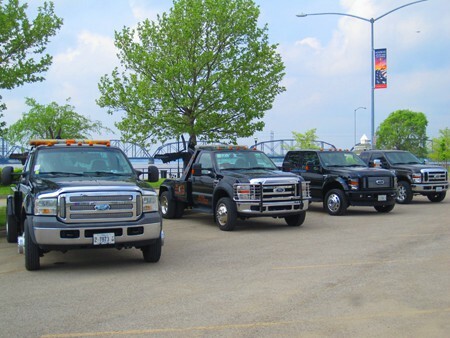 AMG Towing is a full-service towing company covering the Quad Cities Area in IL and IA. In addition to light/medium and long distance towing, we have wheel lifts and dollies, as well as flatbeds and rollbacks. 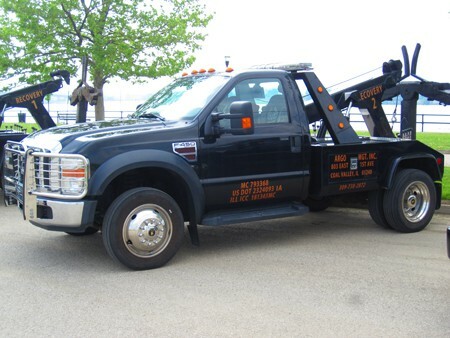 AMG Towing also provides motorcycle recovery, as well as classic car transportation. 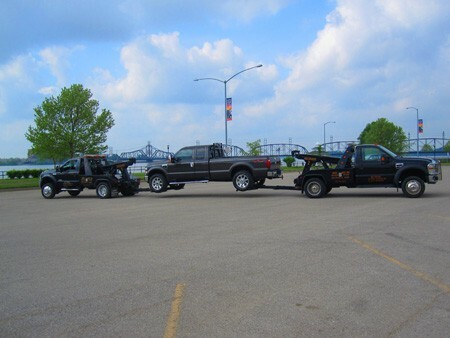 Illinois Towing and Iowa Towing!